Marianna Sigala is Professor at the University of South Australia and Director of the Centre for Tourism & Leisure Management. 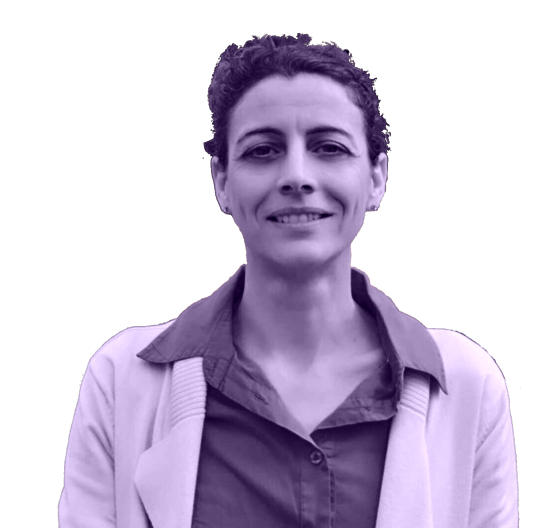 Prior to her current position she has been an academic staff at the Universities of Strathclyde and Westminster in the UK, and the University of the Aegean (Greece). She also has professional hospitality industry experience. Her interests include service management, Information and Communication Technologies (ICT) in tourism and hospitality, and e-learning. She is a widely published and multi-awarded authority with a long record of leadership/participation in tourism research projects. She has published nine books and her work has also been published in several academic journals, books and international conferences. She is currently the co-editor of the Journal of Service Theory & Practice, the Editor-In-Chief of the Journal of Hospitality & Tourism Management and the advisor editor of the Journal of Hospitality & Tourism Cases. She is a past President of EuroCHRIE and a past member of the executive board of CHRIE. She currently serves at the executive boards of IFITT and CAUTHE. In 2016, she has been awarded the prestigious EuroCHRIE Presidents’ Award for her lifetime contributions and achievements to tourism and hospitality education. The presentation aims to clarify and demystify the concept of smart tourism in terms of what it means, what it aims to achieve and how it can be developed. Smartness is explained as the interconnection, synchronization and concerted use of networks, hardware, software, infoware and humanware to take real-time and pro-active optimal decisions. A co-creation approach is also adopted for providing a holistic and practical model for building smart destinations and smart tourism services. Smart tourism is argued to provide mutual benefits to all smart tourism stakeholders (e.g. destination performance, competitiveness, and sustainability, well-being, quality of life and experiences for tourists and local communities). The applicability of the smart tourism model is shown by providing numerous smart tourism application examples and implication for research are also discussed.